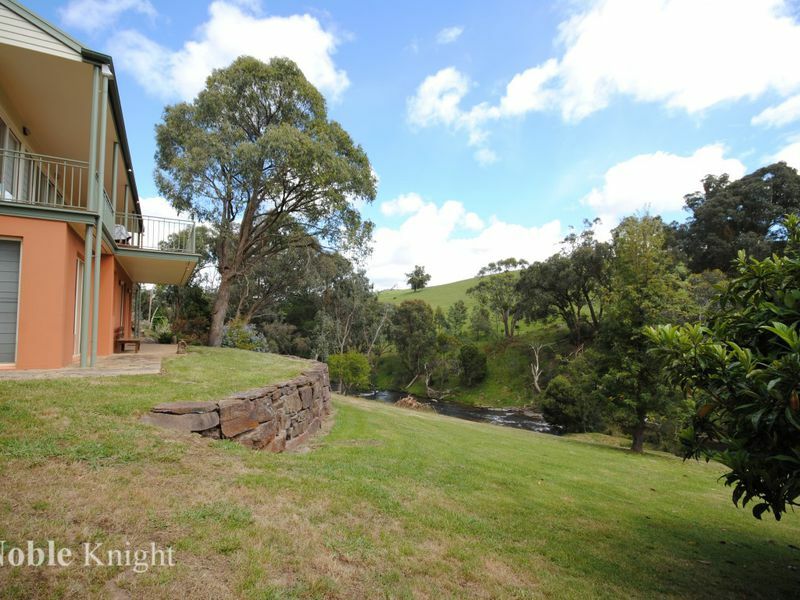 Enjoying a spectacular parklike setting right on the banks of the beautiful Delatite river this engaging architect designed and built 4 bedroom residence displays impeccable style and unstinted quality throughout ,inspiring elevated position on almost 1 acre of land overlooking the crystal clear river rapids and deep rock pools below. 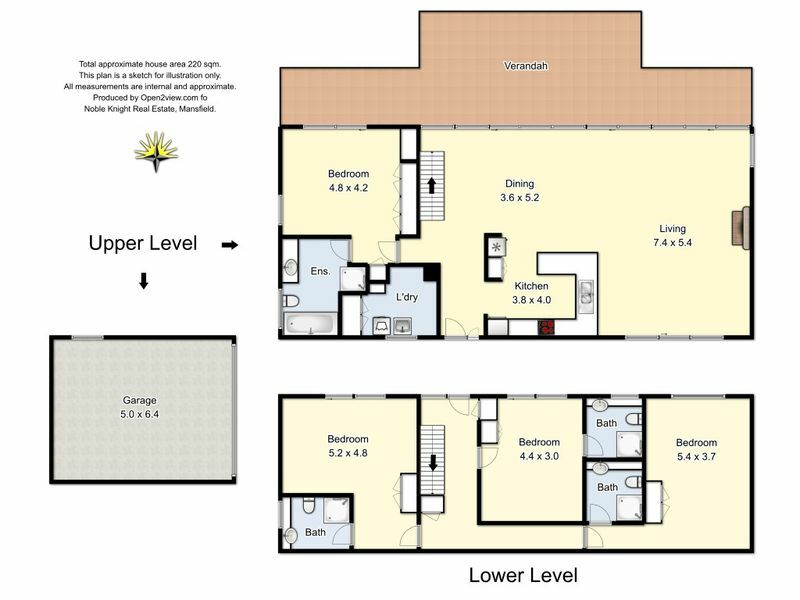 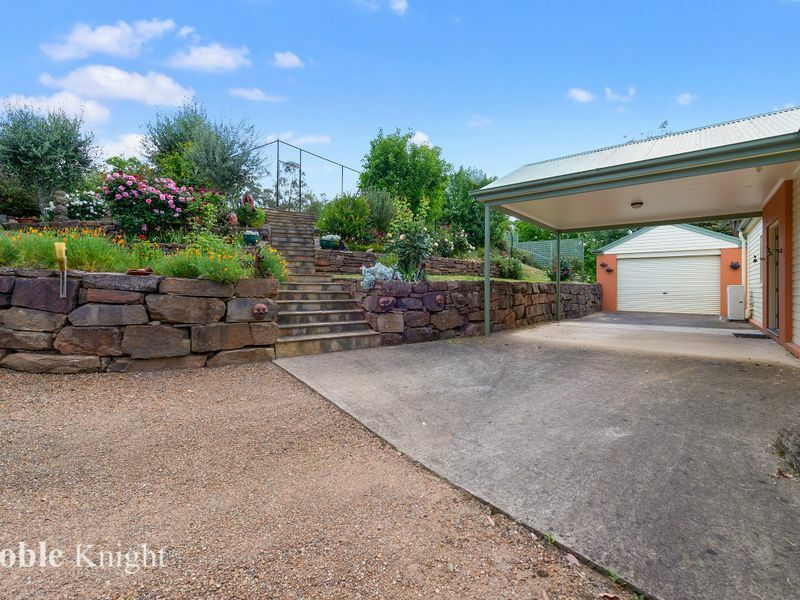 •	Large garage, carport and separate workshop/storeroom. 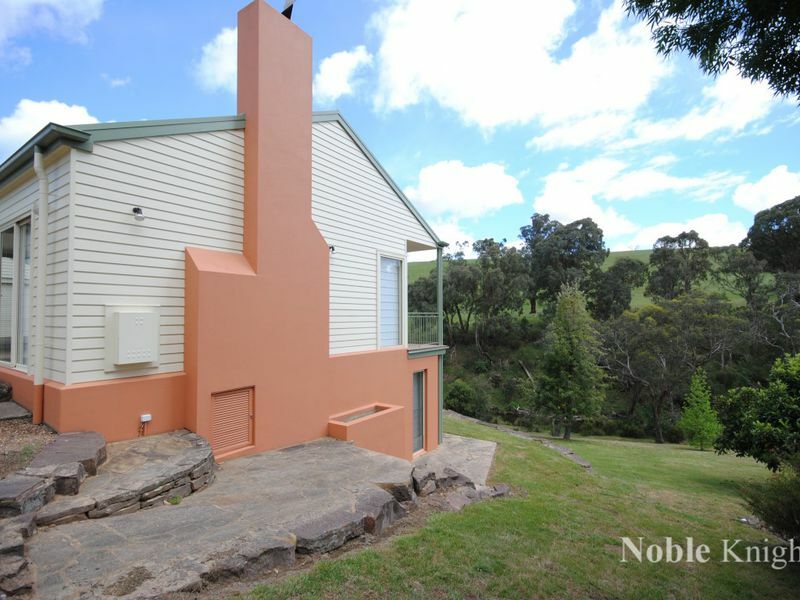 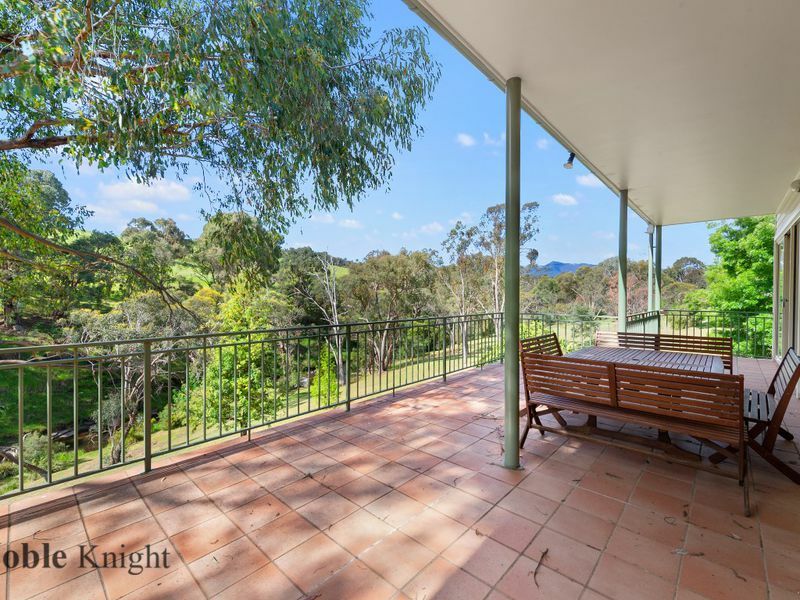 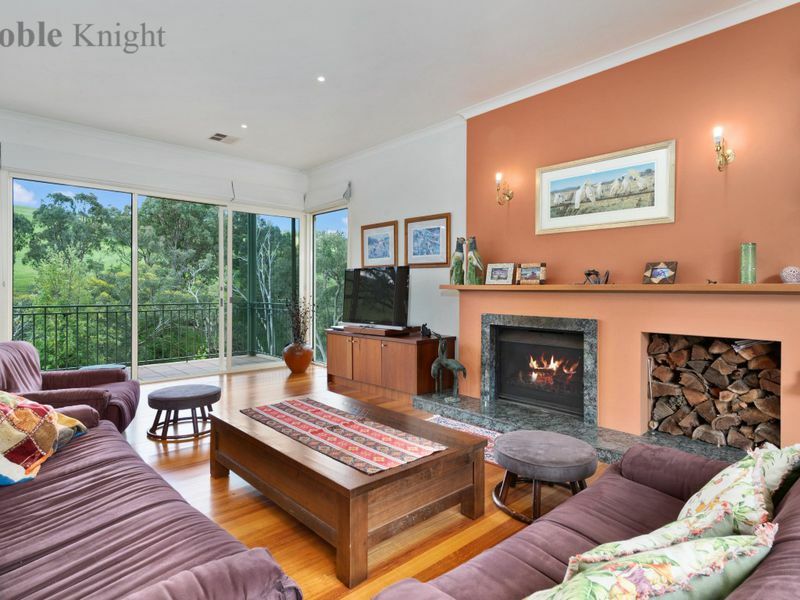 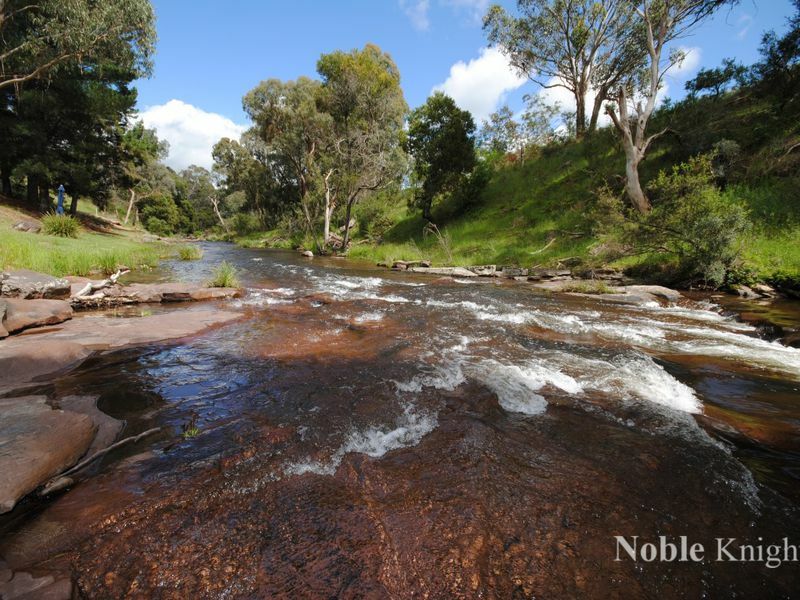 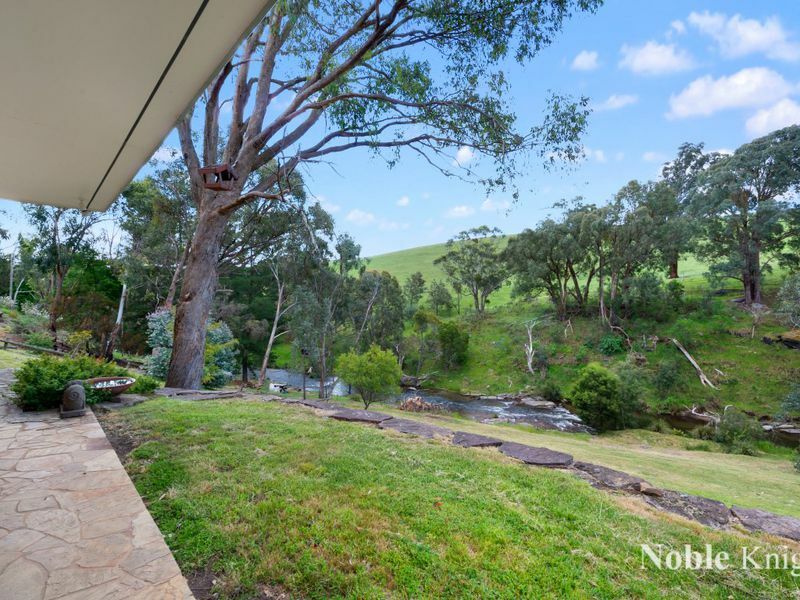 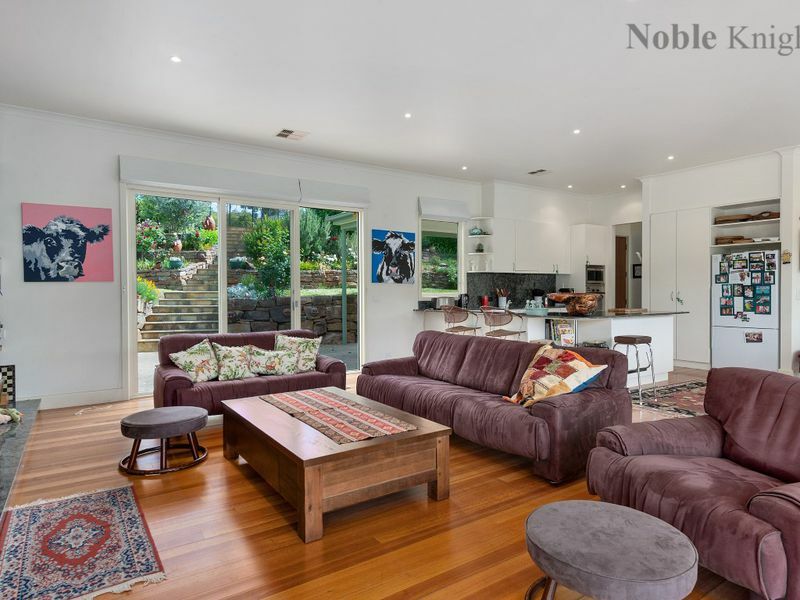 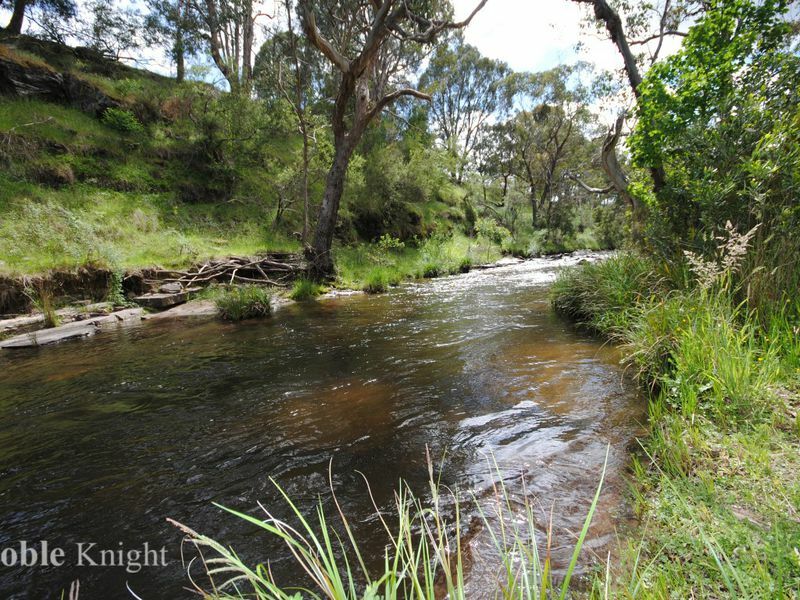 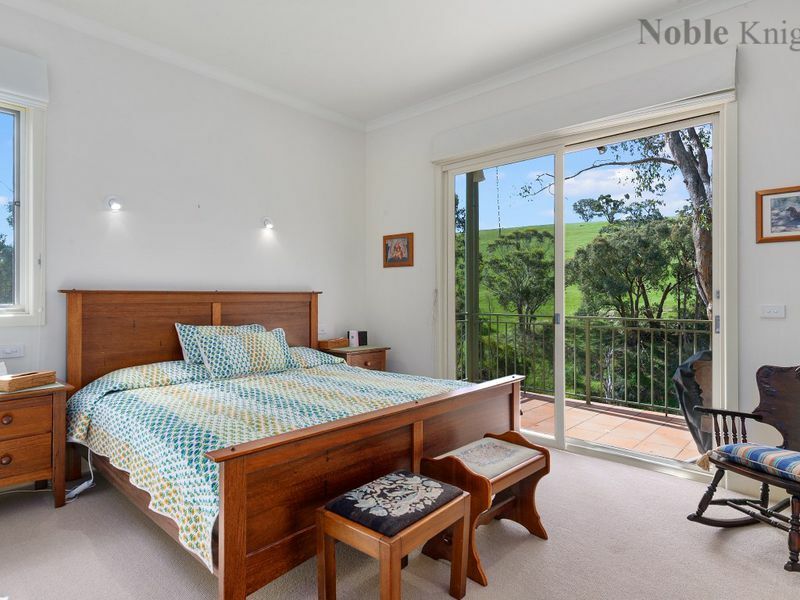 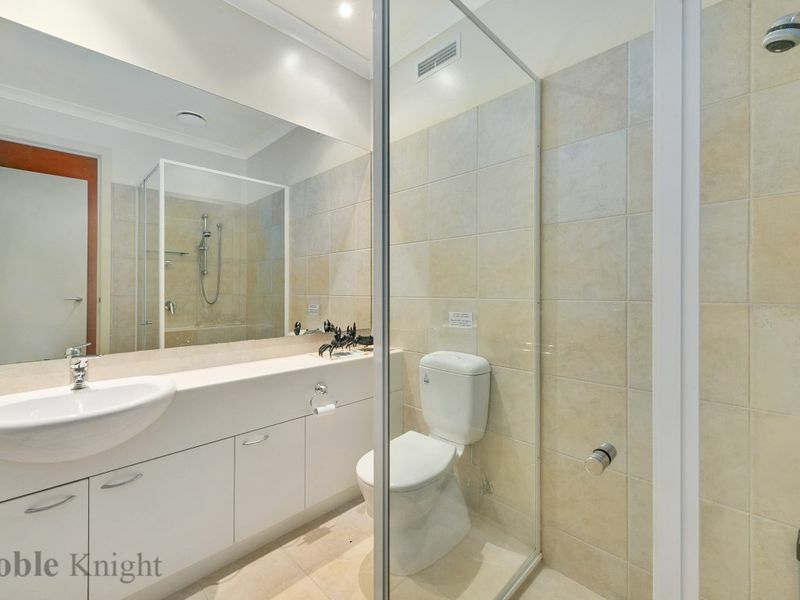 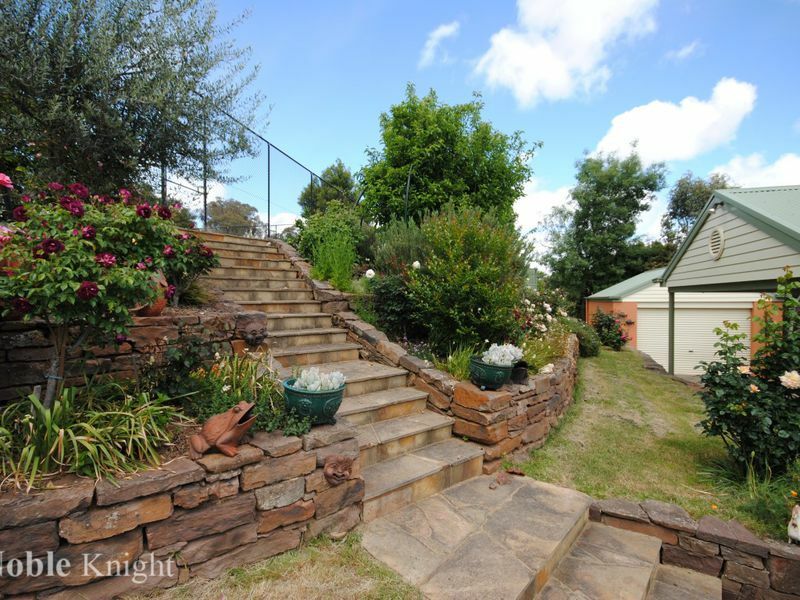 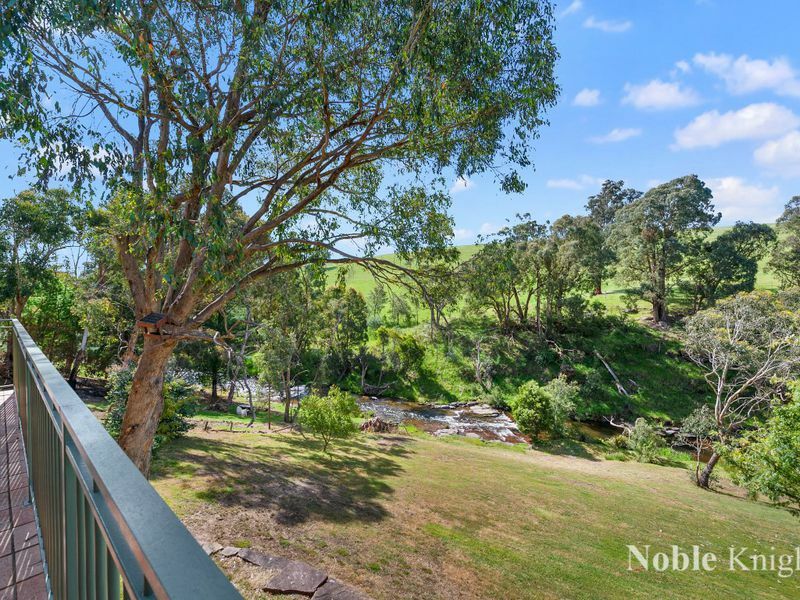 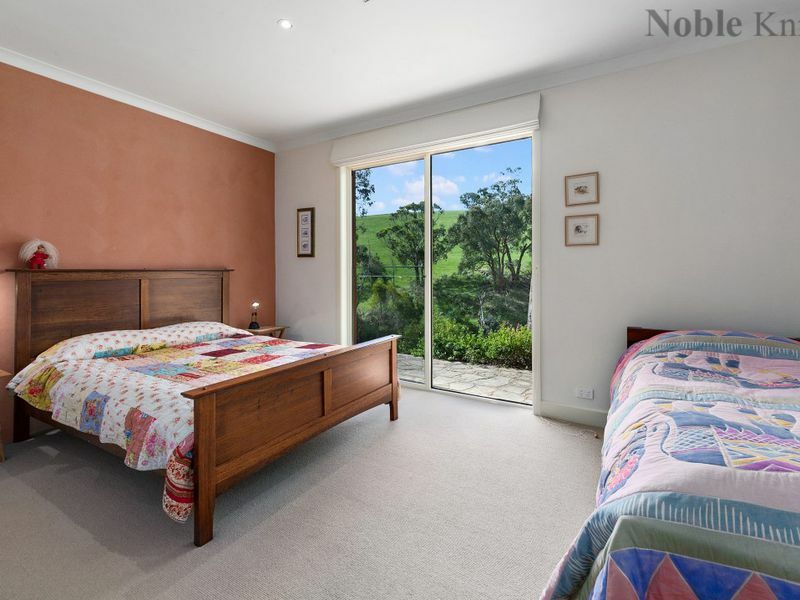 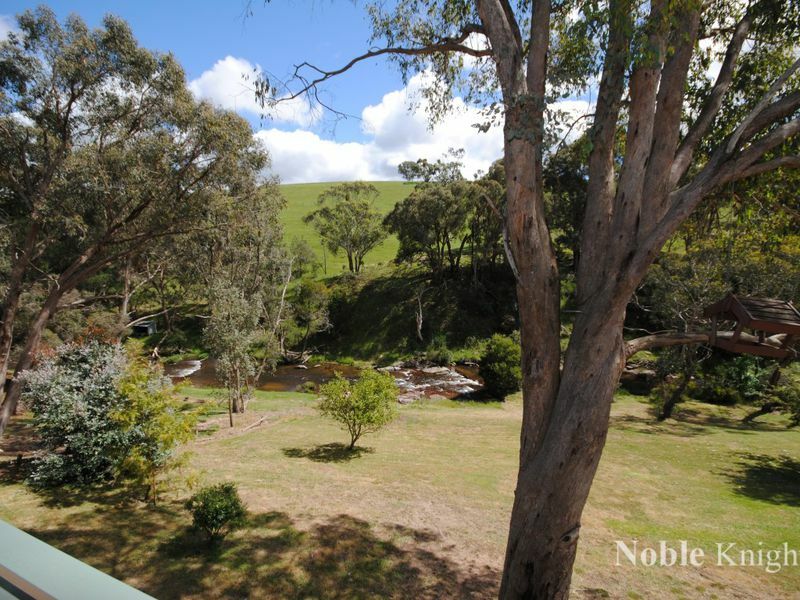 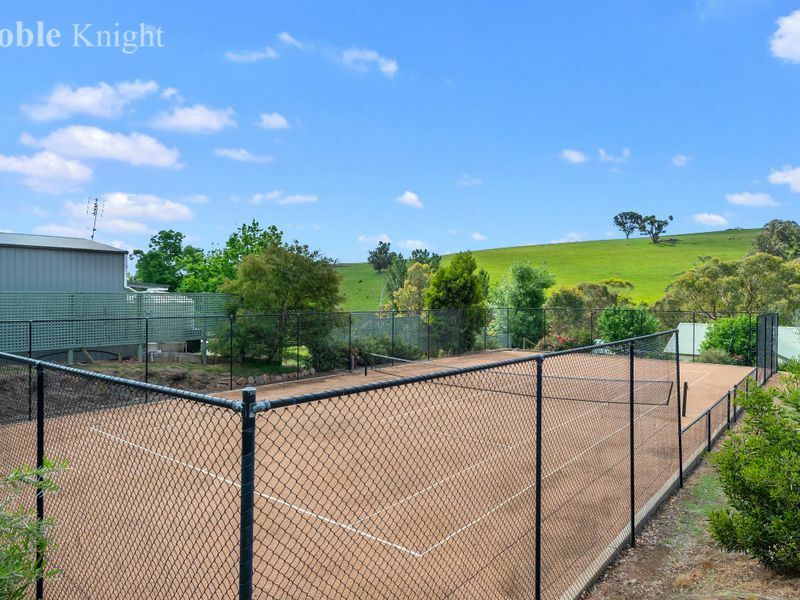 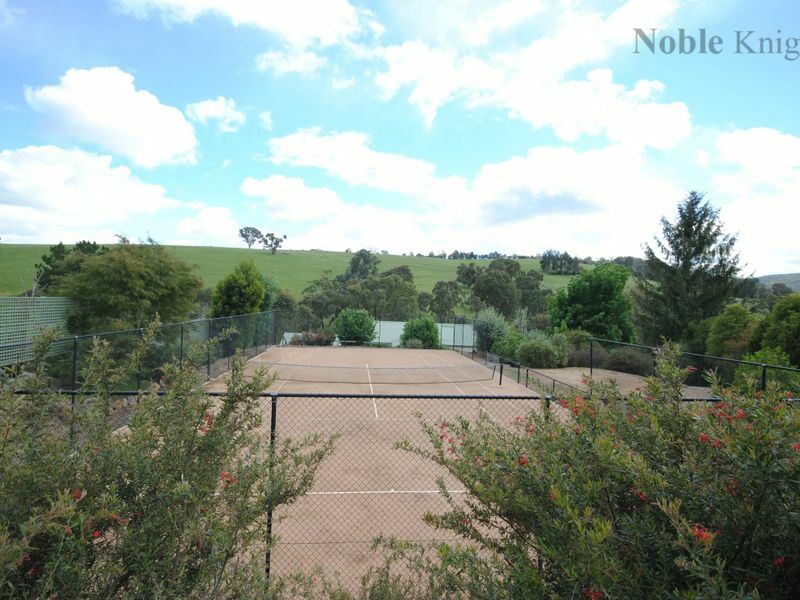 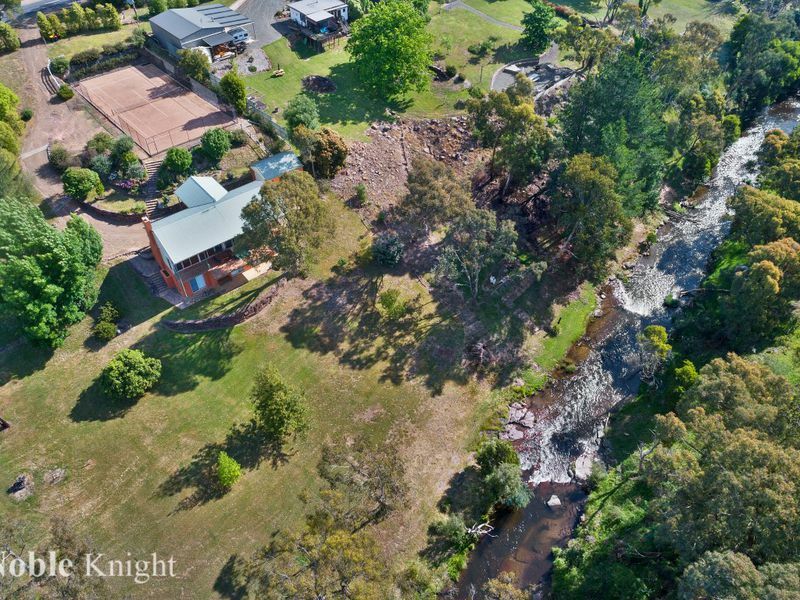 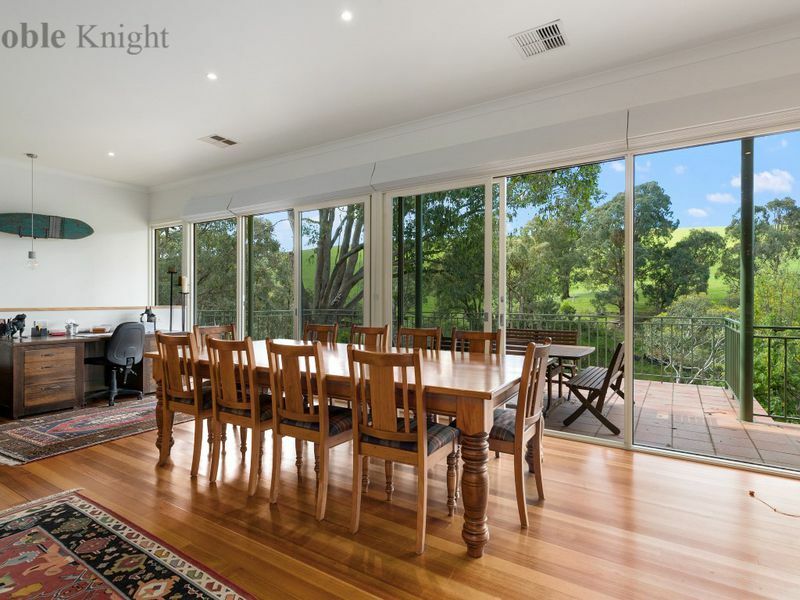 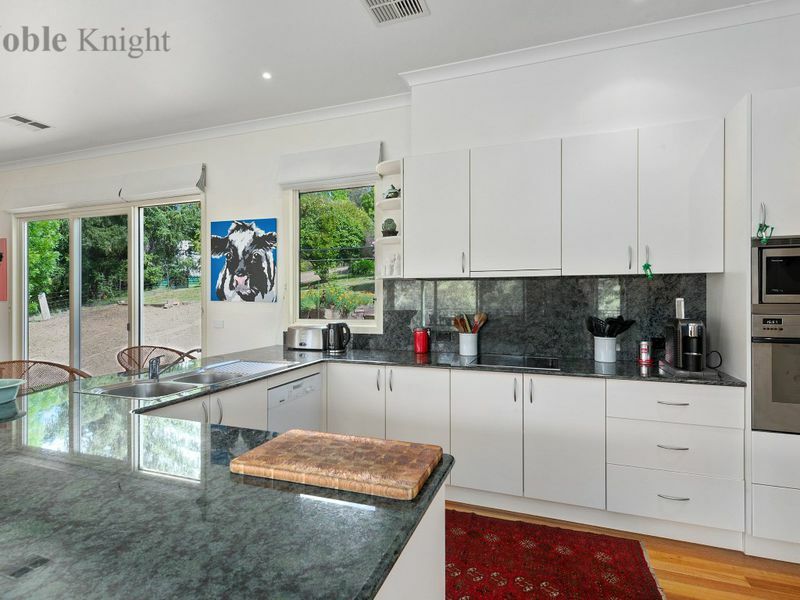 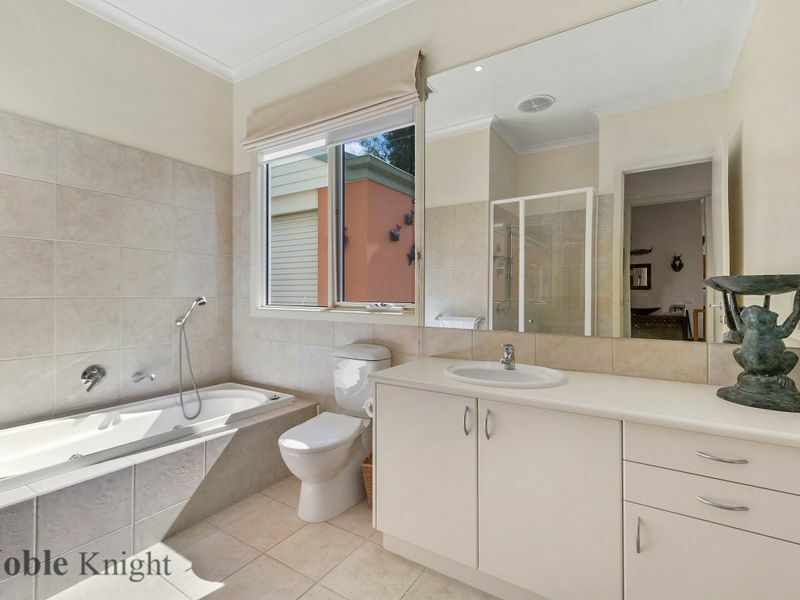 This is a remarkable property with rare and highly sought after Delatite river frontage.